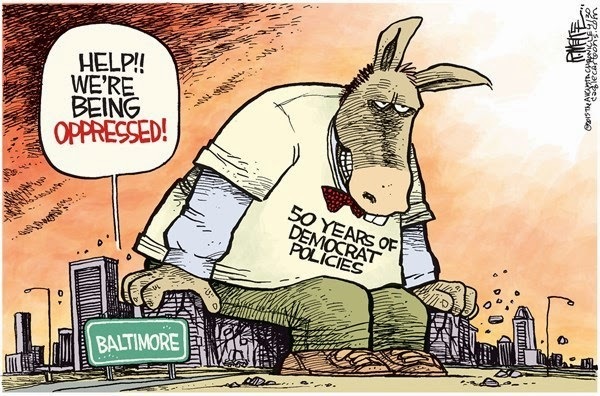 ARRA News Service: 50 Years of Democrat Destructive Policies . . .